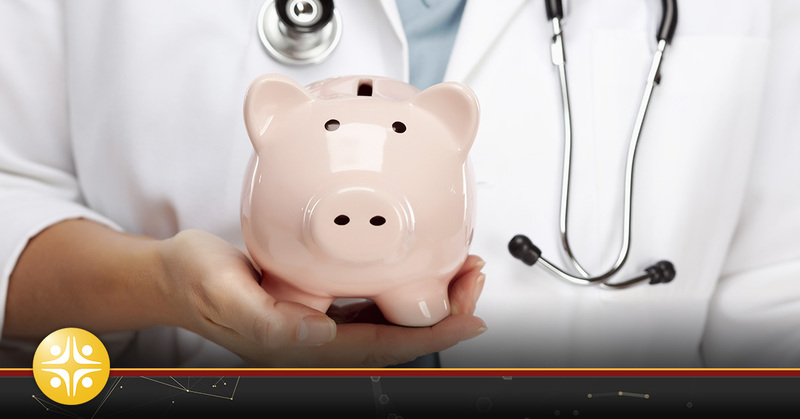 No matter where you fall in your medical career, money never stops being a concern. Perhaps you’re a recent graduate with almost $200,000 in student debt. Maybe you’re in the “50 percent of doctors surveyed [who] either have or would consider purchasing, buying into, merging or selling their practice” just to make ends meet. Maybe you’re considering a change in specialty but need to know that that the benefits outweigh the efforts. Wherever you are on your path, having a strong knowledge of the best medical specialty salaries and regional healthcare trends will provide a healthy base on which to make key decisions. Check out this infographic to get started. If you are going to invest the considerable effort and resources necessary to earn your PA, NP or MD, then you want your specialty of choice to be rewarding financially and otherwise. Need further guidance in your career path? MedSource Consultants can help.